Jordan performed at the Circus 250 parade in Blackpool on Thursday (July 12) when a 250-strong convoy of schoolchildren, floats, street performers and circus acts travelled along the Promenade to celebrate 250 years since the first circus was staged in London. He will also perform alongside his heroes Mooky and Mr Boo, of the Endresz Family Circus, at a charity gala show at The Blackpool Tower Circus in aid of Blackpool Carers Centre on Saturday (July 14). The comedy duo – who are brothers in real life – were amazed by Jordan’s skills as a juggler despite only picking up his first set of juggling balls in 2016. 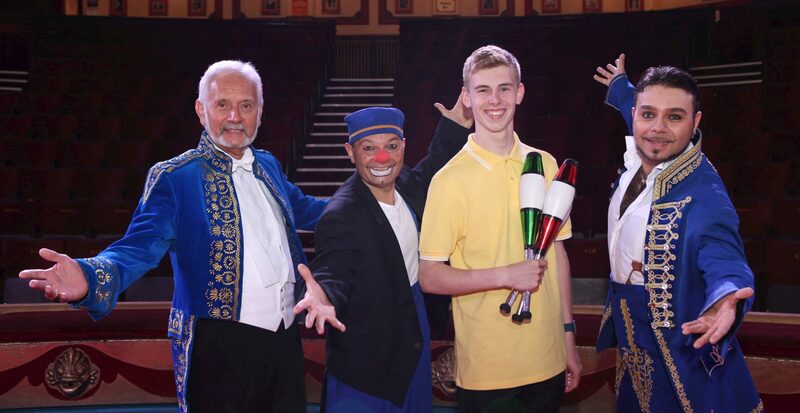 He has mastered juggling four balls and is learning how to juggle five with the help of Mooky, who was one of the youngest people in history to perform the feat and appeared on The Paul Daniels’ Magic Show in the early 90s. Jordan is now studying a BTEC Level 3 Diploma in ICT at St John Rigby College in Wigan and hopes to build a career in computing and the circus. Blackpool is one of six cities in the UK chosen to stage events for Circus 250, a global celebration of the art form, which began in 1768. English equestrian Phillip Astley began his career in entertainment when he opened a riding school in Waterloo, London, where horse-riding tricks were performed. Soon, its popularity had grown and Astley created a full roster of acrobatic acts, pantomime, equestrian feats and spectacles which became the basis for the modern circus. The Blackpool Tower Circus opened its doors in 1894 and has entertained generations of visitors with death-defying stunts, hair-raising tricks and remarkable feats. The Endresz Family have performed with acts from the USA, China, Hungary and Cuba among many others since 1992. 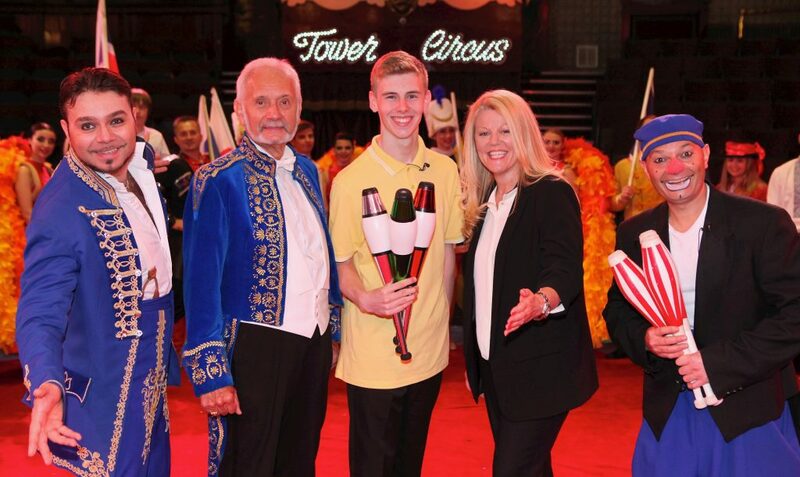 Kenny Mew, General Manager of The Blackpool Tower, said: “Jordan is a remarkable talent and we have found our star of the future who really loves the circus.